Aurex Pre SY-C15 for sale. 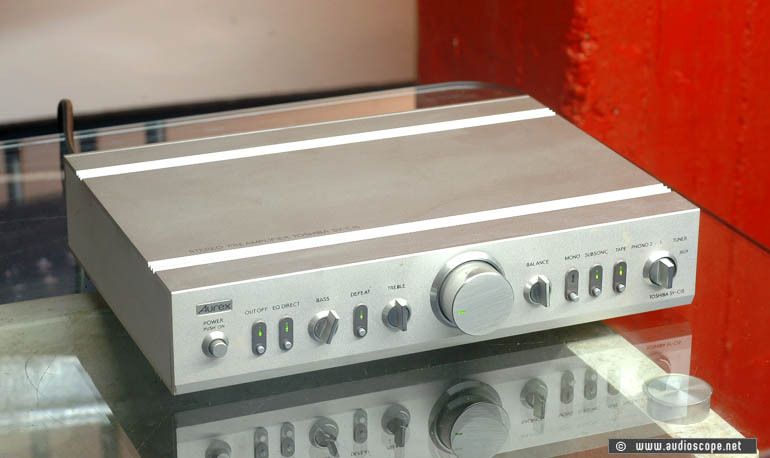 Almost audiophile mini pre amp in good condition. This unit is definetly the best mini pre amp ever built.